Thank you all for visiting http://www.unofficial-johnnycash.com! We’ve been on wordpress for three months, and already we count past 20.000 views! The chords here seems to be the most attractive, followed by the biography. Pleased to see that also awards, and discography get a lot of hits! It’s clear that Johnny Cash fancies a lot of people! And not just in a country or two. It’s quite the international interest, with viewers from 95 countries! Thanks for checking in, and thanks to all the followers! Take care. We’ve been on WordPress for 1,5 month, and passed 10.000 views some days ago. And it’s fascinating to se where the viewers come from! There’s no surprise that the US has the most views. UK comes second, and Germany comes in third. The Scandinavian countries are also well represented at the top of the list. But what’s impressing to see, is that the number of countries represented by the viewers are 78! 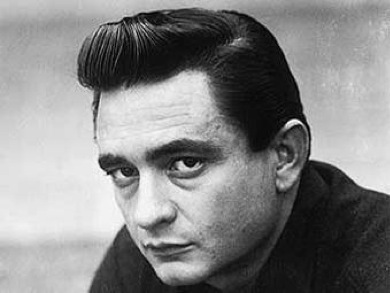 It’s clear that Johnny Cash is an international artist, and has fans all over the world! Have a good day everyone! And be sure to play some Johnny Cash today!